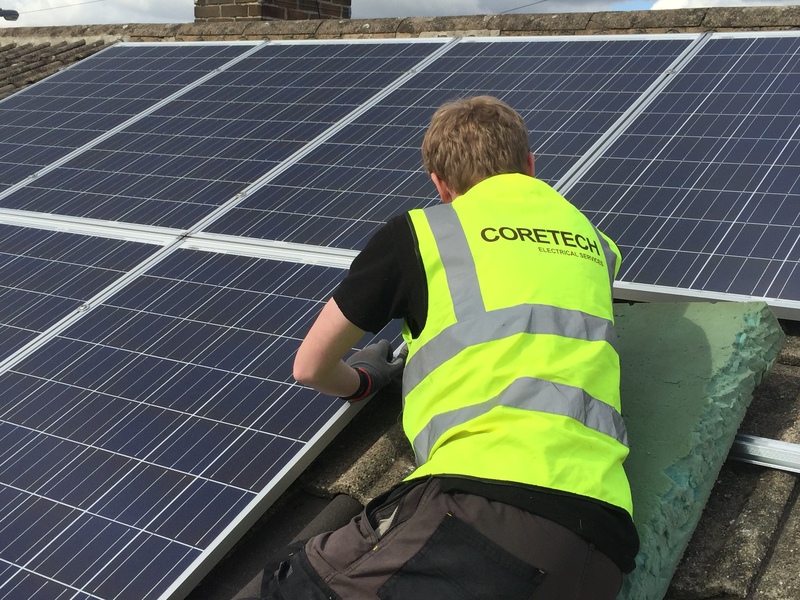 Best Yorkshire solar panel installers - Coretech Solar. So why do we consider ourselves one of the best Yorkshire solar panel installers? At Coretech Solar we believe we are one of the best Yorkshire solar panel installers . We cover Huddersfield, Leeds, Wakefield, Sheffield, Bradford, York, Doncaster and beyond. 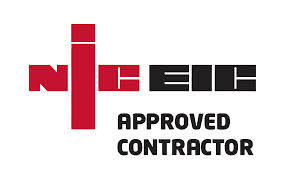 As NICEIC approved contractors we are assessed to the highest standards covering all types of electrical contractors and installations. We are approved to carry the TrustMark logo. Trustmark is licensed by the government and acts as a signpost to help householders to find quality local companies and expert tradespeople working to Government endorsed standards. Our trading practices, customer service and technical skills are all endorsed by the Trustmark scheme. Coretech Solar, trading as Coretech Electrical Services, are audited annually by TrustMark, to ensure processes, standards and complaint procedures are being maintained. * This goes part of the way to explain why we consider ourselves the best Yorkshire solar panel installers. Now is the time to install solar panels. Rapidly rising electricity prices, combined with the fact that solar panels are more affordable than ever, equals better returns on your installation. Quicker payback time for homes and businesses using high energy means that now is the ideal time to install solar PV by a company you can trust. We don’t send Sales People. Coretech Solar don’t use sales people to assess your solar PV requirements. All of our solar panel surveyors and installer are qualified solar PV engineers. You first visitor is most likely to be our MD Craig Brooker. Craig likes to make sure that customer satisfaction is at the top of our list and, unlike many solar panel installation companies, he will always accurately measure your roof and inspect it to ensure we can assess the solar panel system to best suit your needs. We will then go through all of your solar panel requirements and expectations to provide a quality solar panel system you will take great satisfaction in. Now that is why we consider ourselves one of the best Yorkshire solar panel installers. Contact us today to find out how Coretech Solar can help you install the best solar panel system for your home. * If you want to know more about the standards all approved Scheme Operators and TrustMark registered firms are expected to meet – please see the Core Criteria download link below.